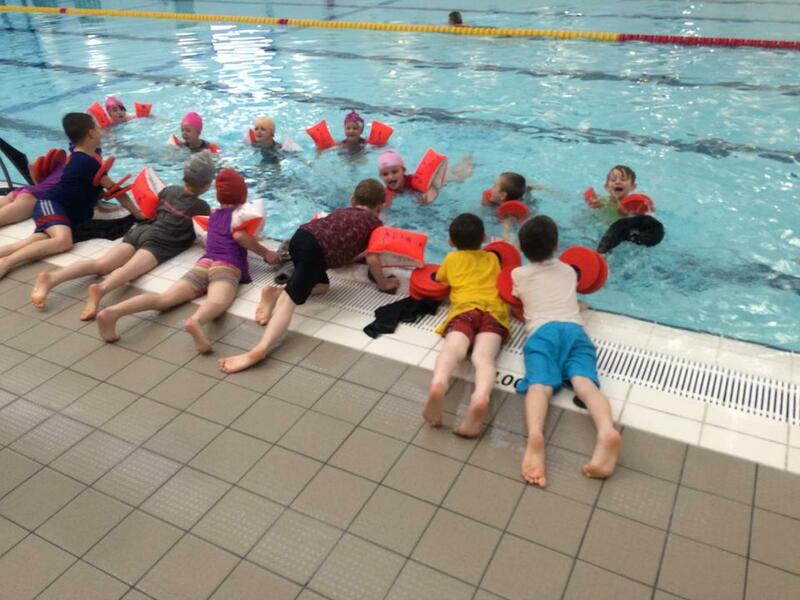 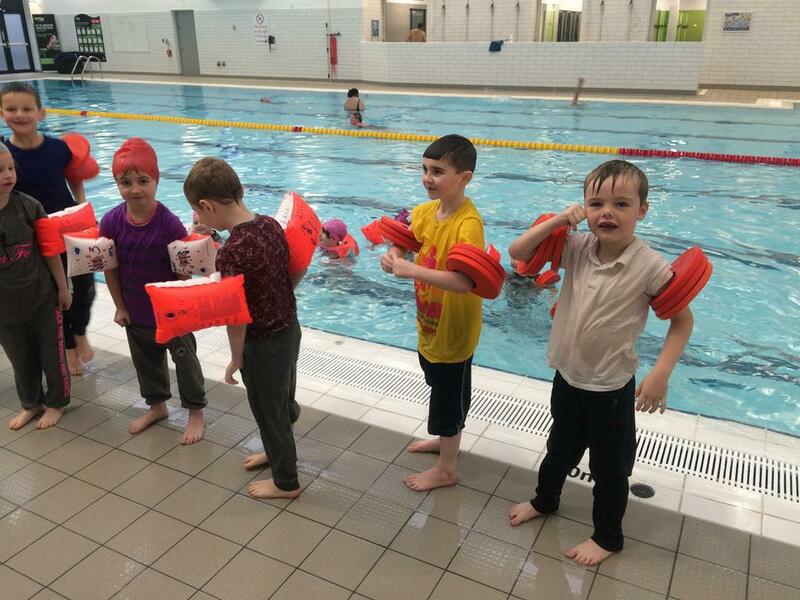 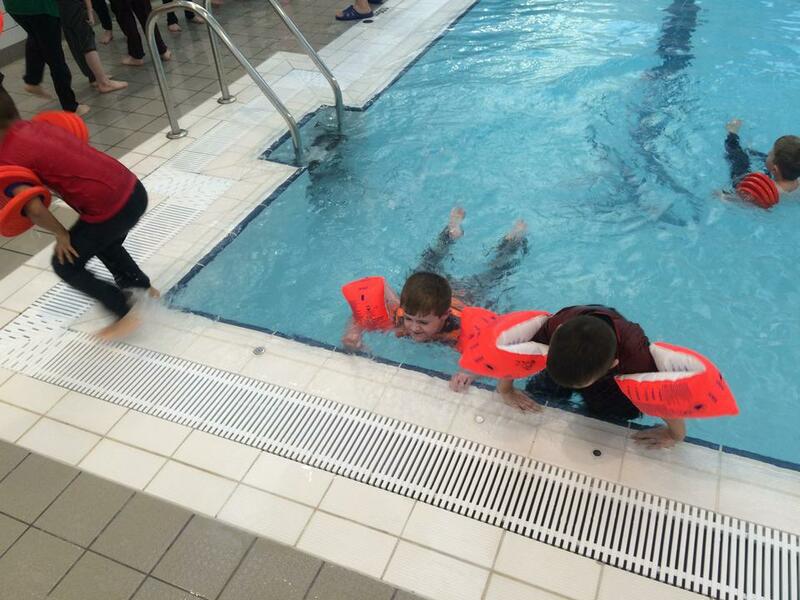 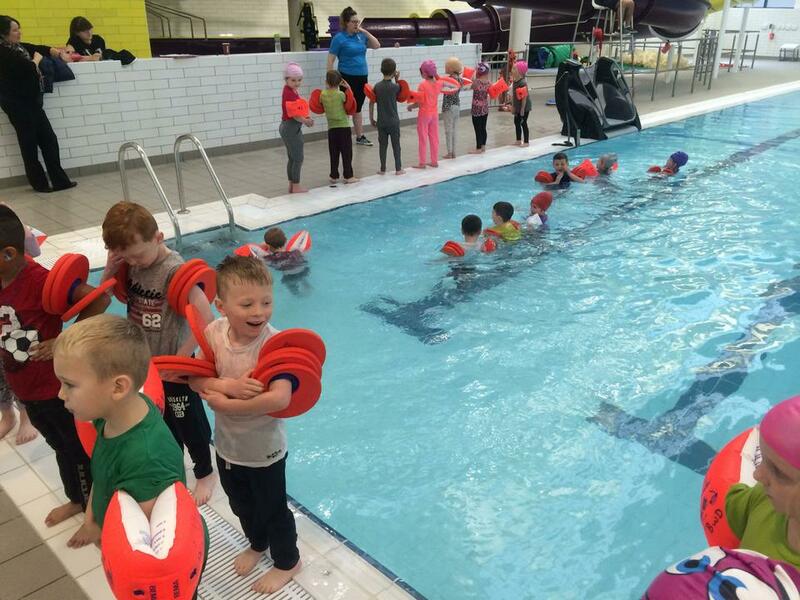 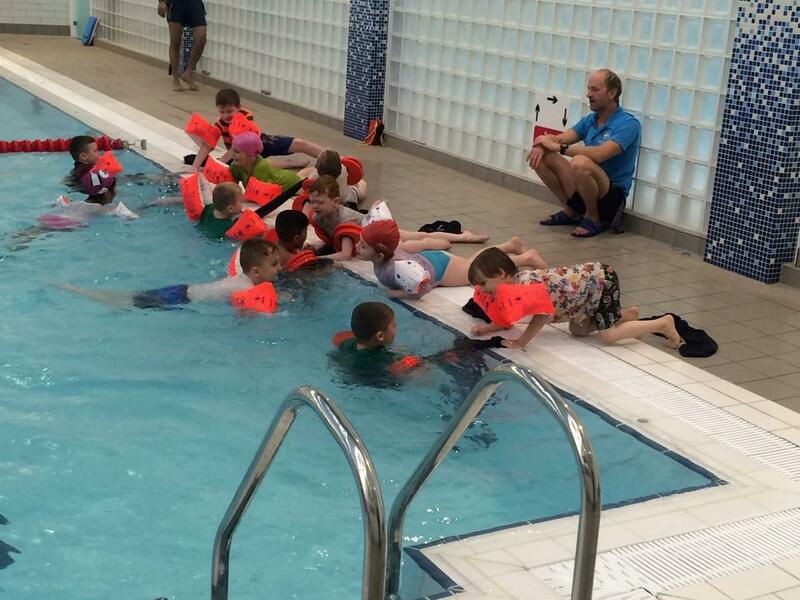 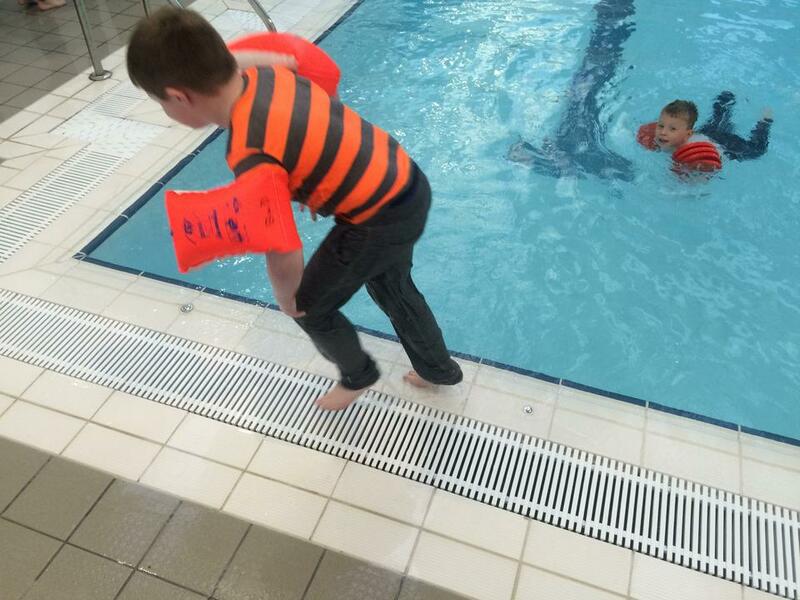 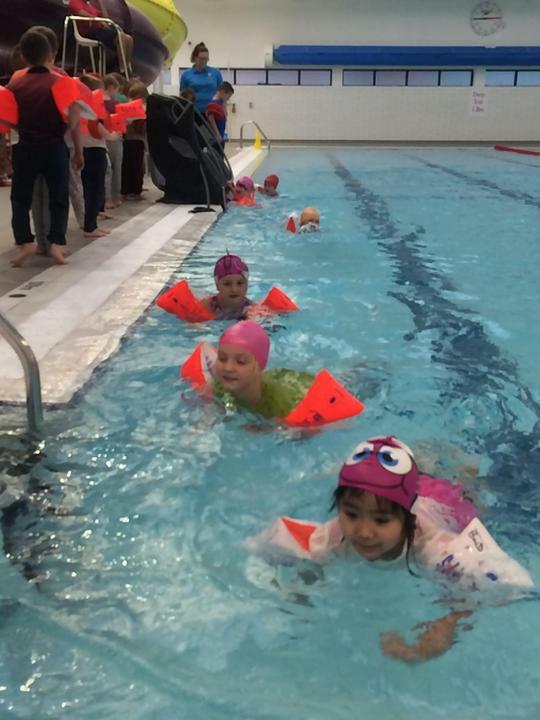 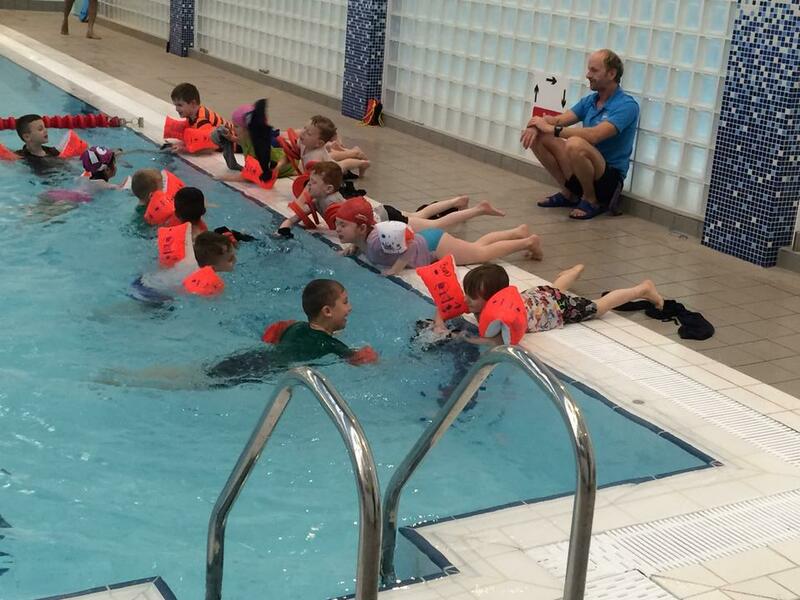 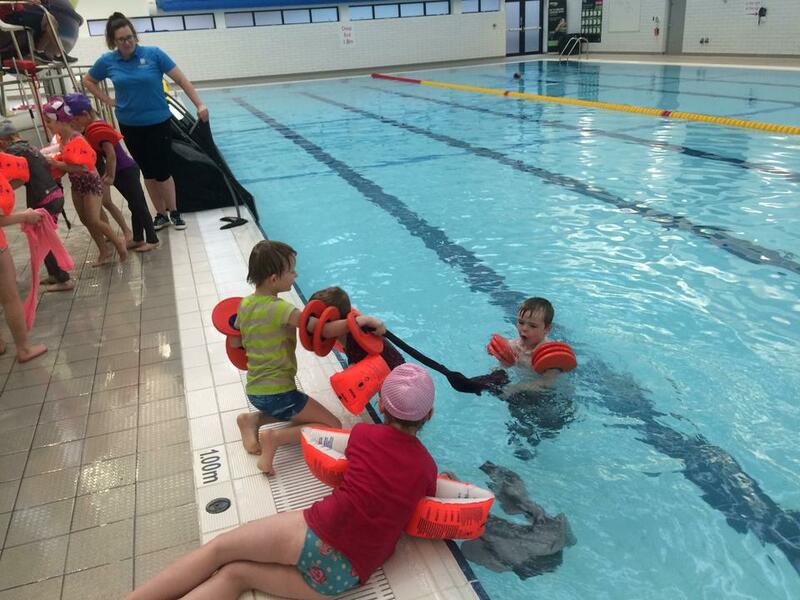 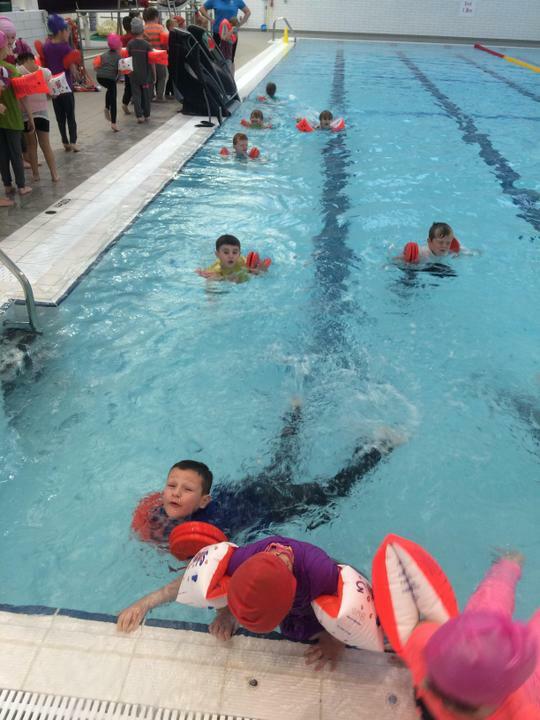 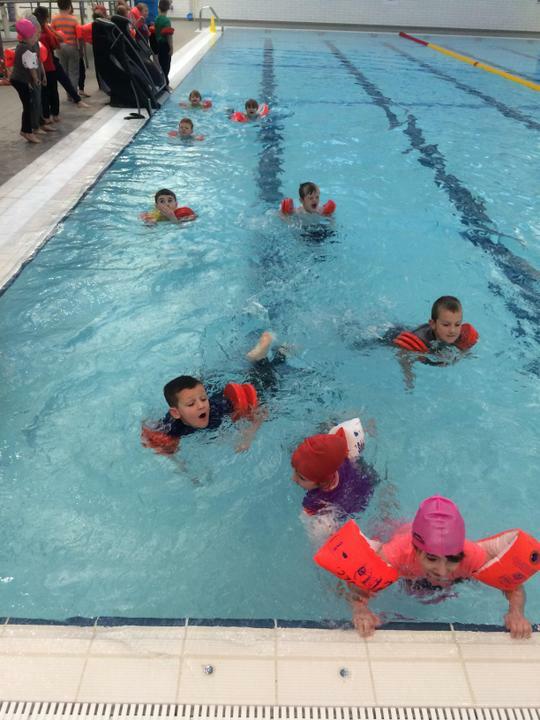 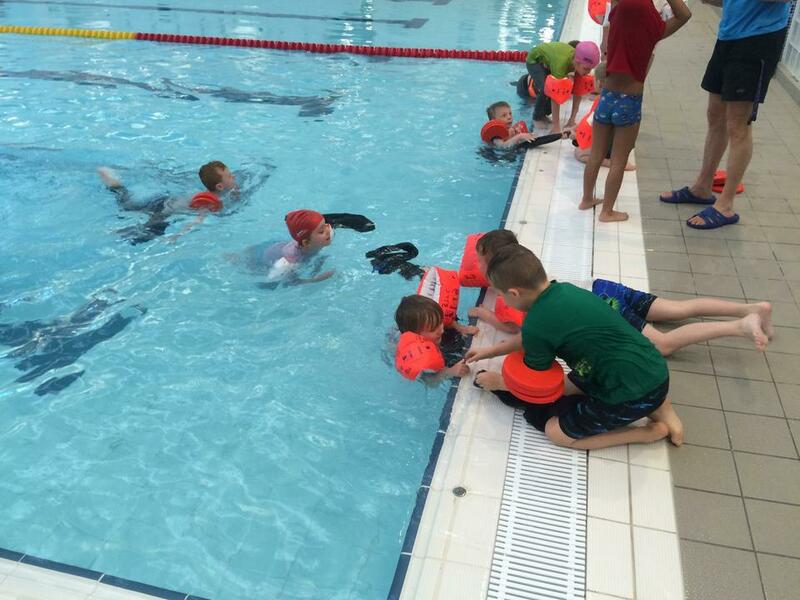 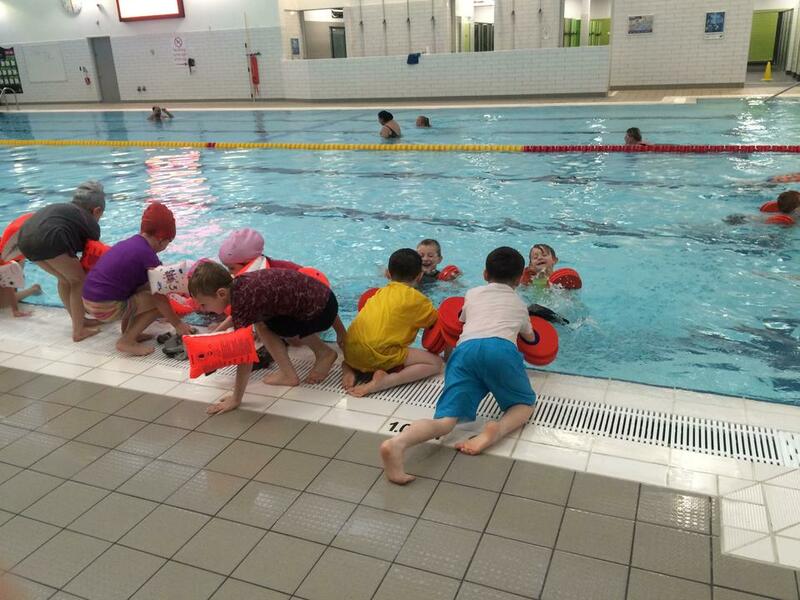 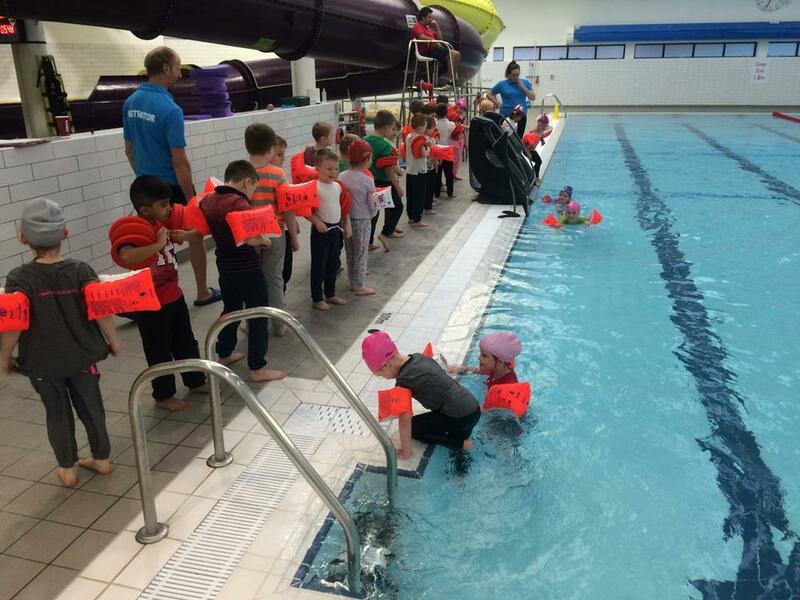 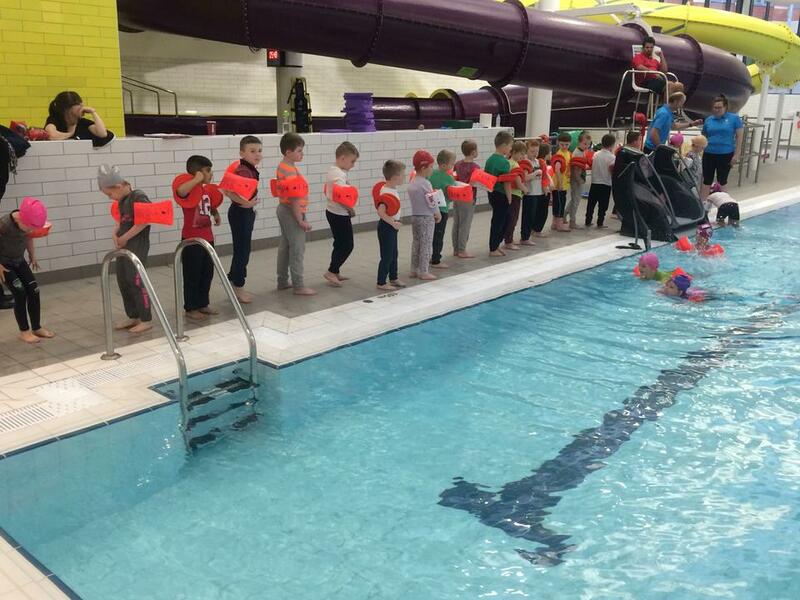 Half of year 2 have been having swimming lessons on a Thursday afternoon. 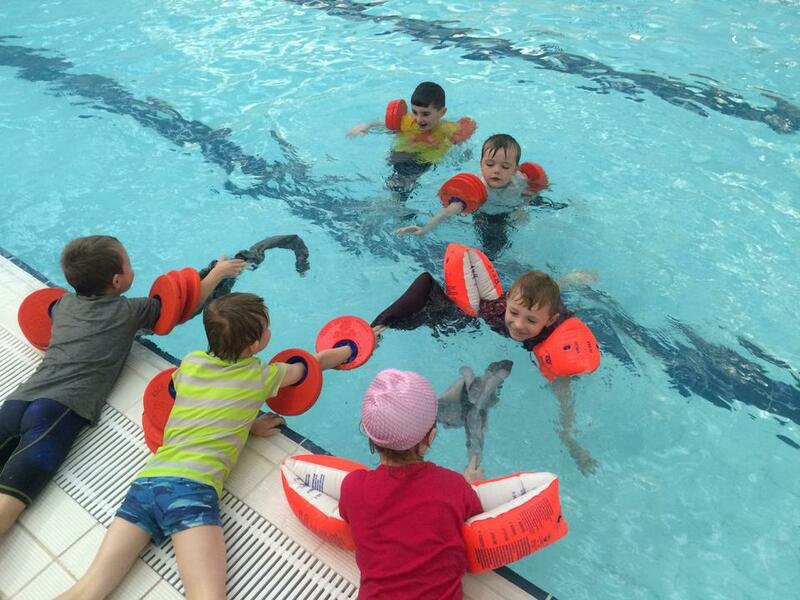 It's been lots of fun but the children have also learnt vital skills. 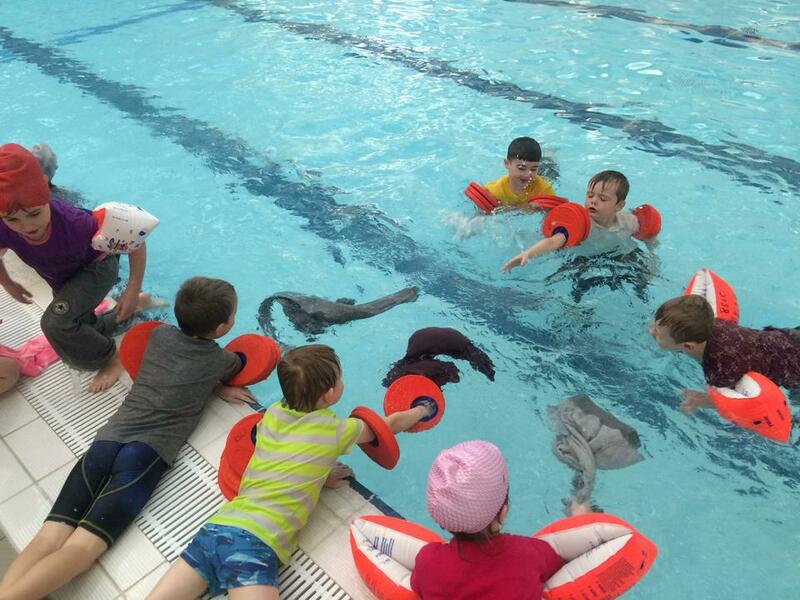 This week it was life saving!